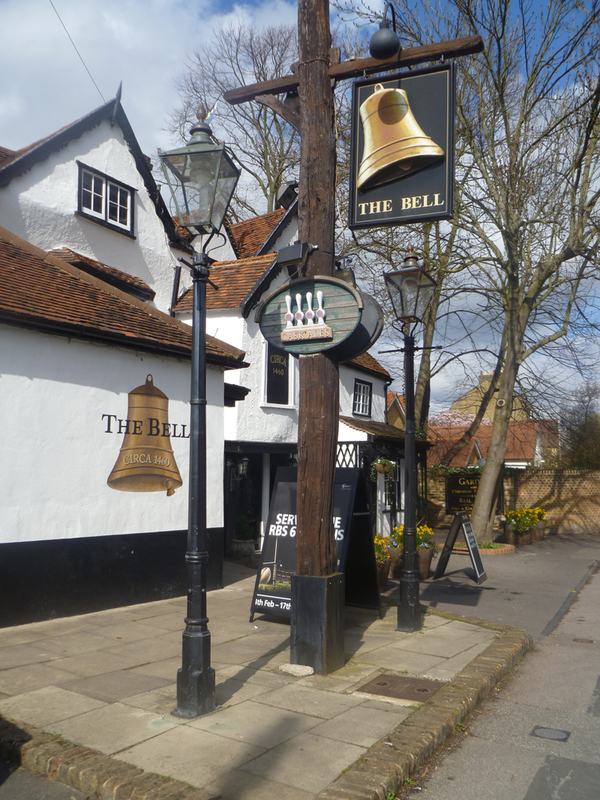 SPIRIT Group, the owners of The Bell pub in East Molesey, have had their plans to extend the historic building put in check by local residents. It had applied to Elmbridge Council for permission to build a single storey, flat-roof extension at the rear of the pub, to include a service hatch, store room, porch and disabled toilet. However residents in the vicinity of the Grade II listed pub in Bell Road submitted 11 letters of objection, raising concerns about increased traffic, a worsening of existing parking issues and long standing complaints about noise. As a result the application was halted at Elmbridge Council earlier this month, to give Spirit Group three weeks to meet with residents and discuss concerns. One Bell Road resident told The Molesey News: "The Bell is a much loved historic building and Spirit Group's belated interest in it's structural welfare is welcome. This Pub should be at the heart of the local community and working with close neighbours for a more harmonious relationship - certainly not exacerbating nuisance effects in pursuit of profits." Another said: "Whilst I do not object to the proposed alterations, I feel that measures need to be introduced to protect the interests of those with homes in close proximity." On Wednesday night (March 21) Spirit Group invited residents along to the pub to view its plans and to receive assurances from investment manager Victoria Rogers, who made the trip to Molesey from York. She agreed to address local concerns and promised to improve the decor of the 600-year-old building.